You can keep your miniature umbrellas and silly names. The real advantage that cocktails have over other drinks is customisation. Unlike a pint of beer or a glass of wine, you can add your own unique twist to a cocktail. Try adding a slice of cucumber or a dash of raspberry coulis to a good Merlot and see how far that gets you. 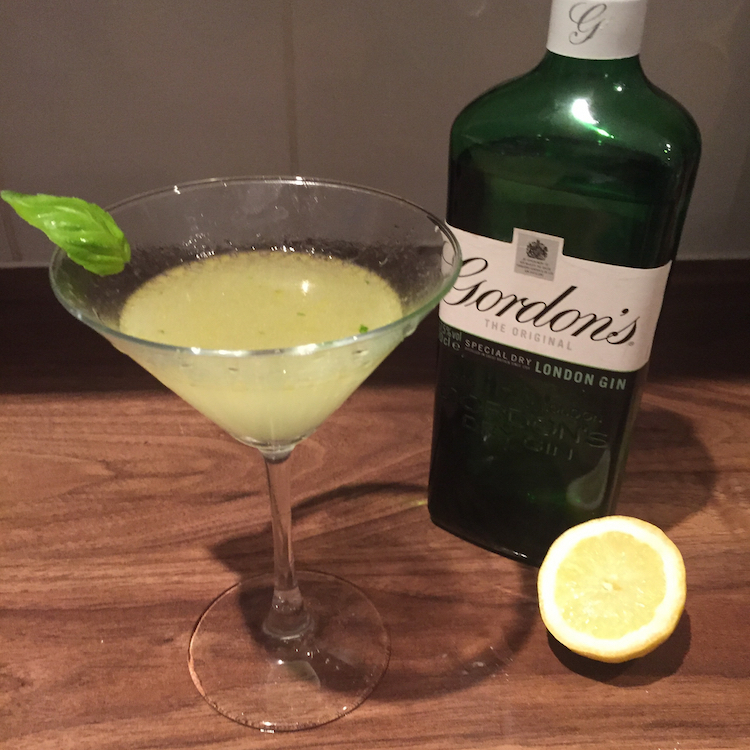 Despite the endless possibilities that cocktails offer, it’s easy to fall back on your tried and tested favourite. 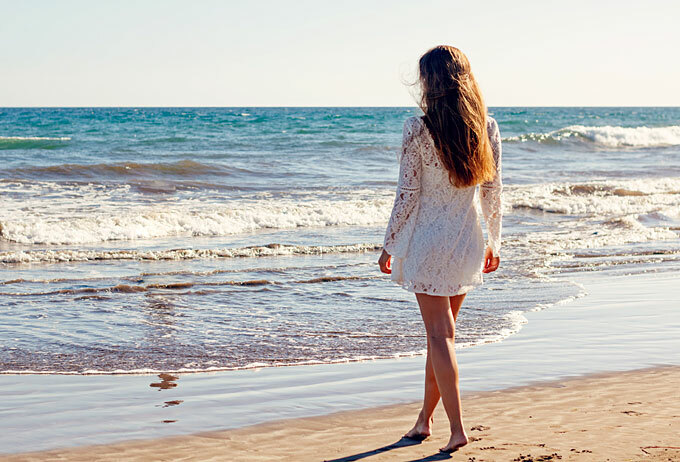 But you don’t have to reinvent the wheel. The classics of the cocktail world are popular for a reason, after all. Adding just a small twist of your own is a great way to spice up an old favourite, and discover what you love in a drink. So for World Cocktail Day, I’m putting my skills – and palate – to the test. 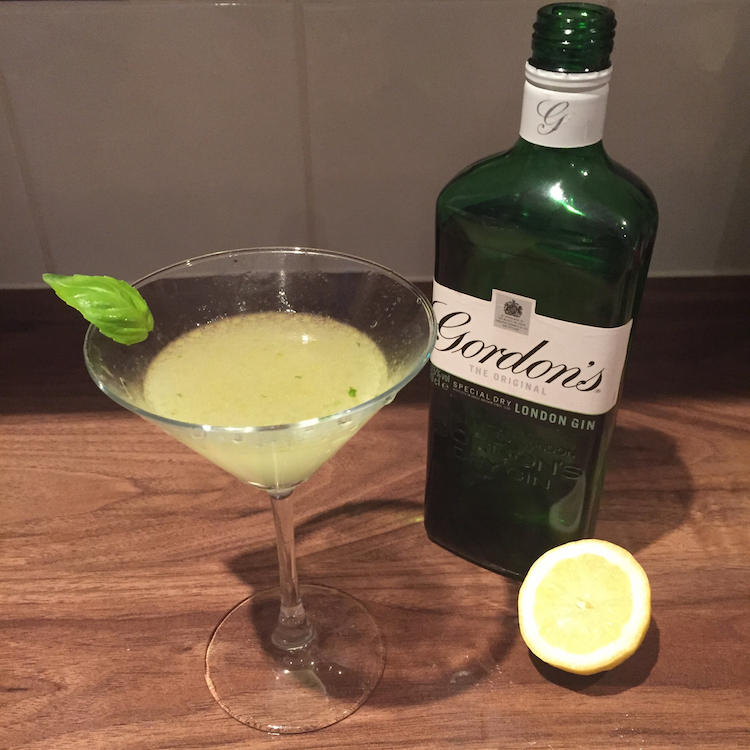 I’ve taken my favourite, go-to cocktail – the immortal martini – and given it a makeover. By tweaking the recipe and adding a couple of my favourite flavours, I’ve created something a little bit different. For me, a good cocktail should be fresh, light and bold. With its smooth, icy blend of vermouth and gin (no vodka for me, thanks), the martini is a perfectly balanced drink. Nothing is superfluous. Many martini aficionados claim that you shouldn’t mess with the recipe. 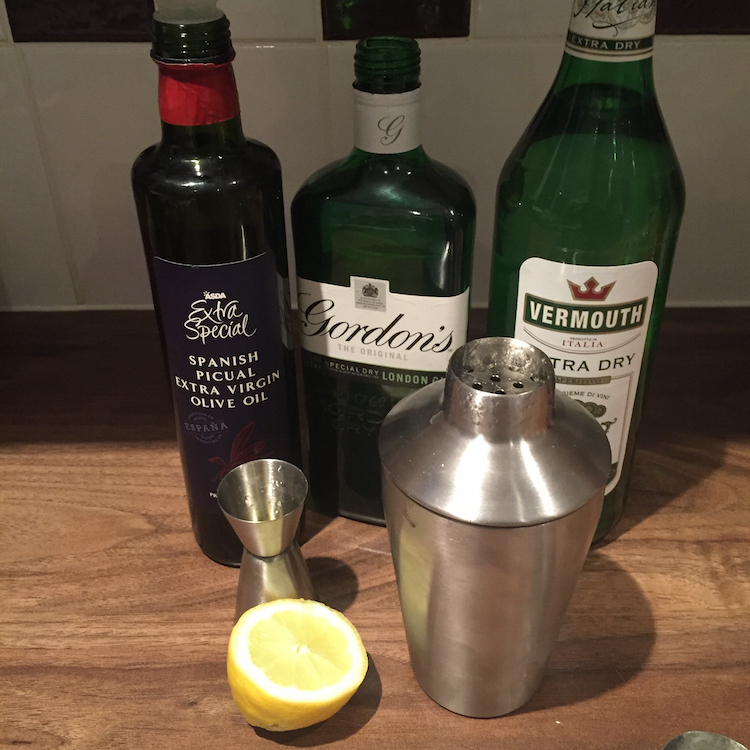 Following a classic martini recipe from thebar.com, I add 50ml of Gordon’s Dry Gin and 5ml vermouth to a cocktail shaker filled with ice. That’s where my twist comes in. When you think of ingredients to spice up to your cocktail, olive oil probably isn’t top of the list. It’s probably not even on the list. But it’s a surprisingly good way to give your martini the wow factor, without compromising its integrity. Most other additions to the martini disrupt the glossy harmony of the vermouth and gin. But a dash of olive oil adds body and silkiness, enhancing the cocktail’s clean finish. Not for nothing is the humble olive the martini garnish of choice. Take care to use a good, extra virgin olive oil. You want something light and fragrant for your Olive Oil Martini- cheaper oils will make your martini heavy and greasy, so be sure to give your cocktail the love it deserves. Add 5ml of the extra virgin olive oil to the cocktail shaker. 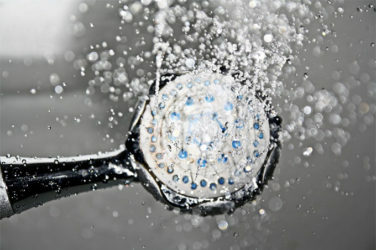 For freshness, add a handful of roughed-up basil leaves and stir the mixture thoroughly. Stirring it keeps the ice from breaking, making a less watery martini. Once the surface of the cocktail shaker is done, you’re ready to strain the mixture into a chilled martini glass. Usually, this is where the olive garnish comes in. But I’m going to add a bit of colour with a bright green basil leaf, which adds a little more aroma to the martini glass. I take a sip from the cool glass. A rejuvenating, herbal freshness, with a syrupy texture. 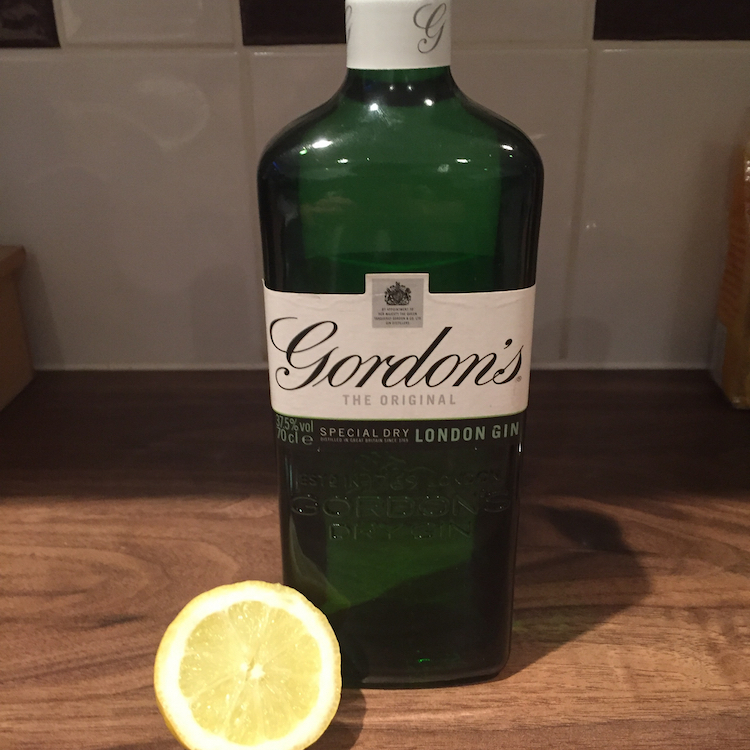 The merest hint of botanicals, from the Gordon’s, is tempered by the fruity olive oil. As I finish my martini, I can’t help but think of ways to make it that little bit better – a sprig of rosemary to invigorate the botanicals, or a shred of orange peel to add a citrusy tang. Next time, I’ll give it another twist – after all, that’s what mixing a cocktail is all about. Click here for thebar.com’s collection of classic cocktail recipes including some of the best Martini recipes and old school cocktail recipes and some of the most popular cocktails for men and women.